Kea Crivelly with Tulane University Medical Center answers questions about Maternal PKU. 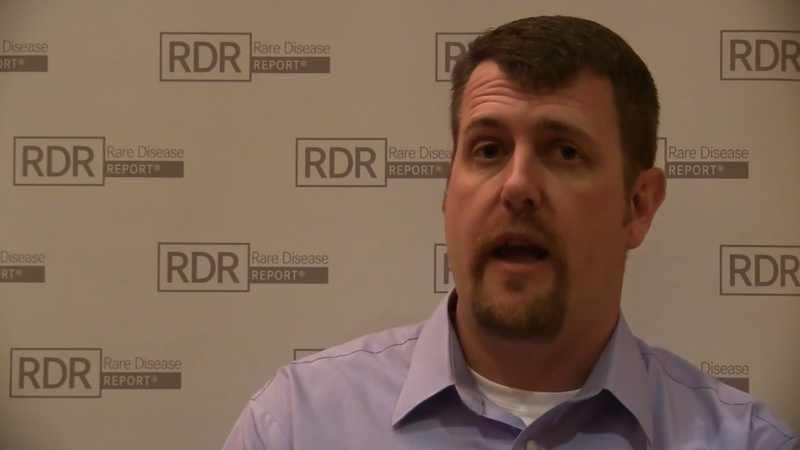 Shawn Christ, PhD, of the department of psychological sciences at the University of Missouri discusses how neurochemistry of the phenylketonuria (PKU) brain likely plays a role in the psychosocial changes seen in PKU patients not adhering to treatment. 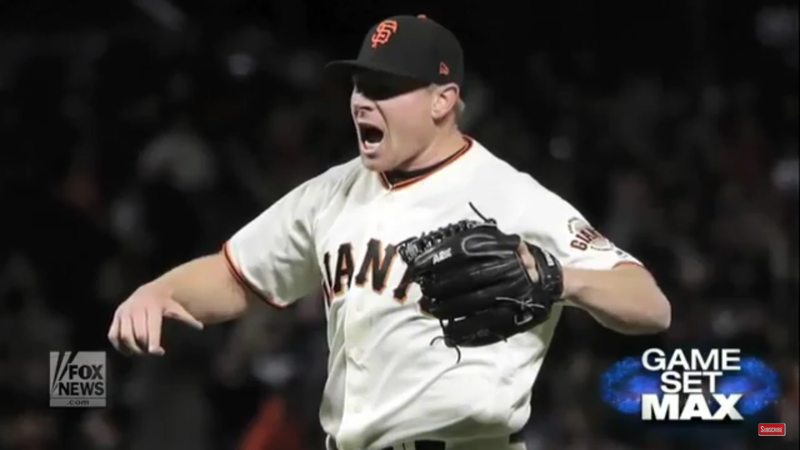 Major League Baseball pitcher Mark Melancon of the San Francisco Giants opens up about his young daughter with PKU. Many in the world who are born with PKU are diagnosed at birth because of newborn screening. Katy was not given that opportunity. ​Mackenzie Guiliano, an adult with PKU, gives tips for organizing meetups in your area with others in the PKU community. Lifting the Limits for PKU was held in Seattle, Washington on Saturday, October 8, 2016 at the Museum of Flight. ​Dietitian Kea Crivelly from Tulane University Medical Center shares some tips for getting the most out of your relationship with your PKU clinic.